There are not many directors who can claim to have mastered the art of storytelling in every genre they’ve touched, but Steven Spielberg is one of the select few who is most definitely part of this exclusive club. From entertaining action-adventure films such as Raiders of the Lost Ark, to gritty historical dramas like Schindler’s List, Spielberg has covered almost every corner of the filmmaking world and done so with style (and a few Academy Awards). The American director is arguably best known for his early work which helped to shape and define Hollywood after its classical period. The films he made during the late 1970s and 80s epitomise the traits of the modern Blockbuster, providing jaw-dropping action in Jurassic Park and an out-of-this-world space spectacle in Close Encounters of the Third Kind. These films are timeless works – it’s been over 40 years since Jaws first reached audiences, but it’s still guaranteed to send a shiver down your spine, and there are still very few moments in cinema that provide the scare-factor quite like the T-Rex stomping about in Jurassic Park and practically bursting out of the screen. There’s a reason why he is the highest-grossing director in history. 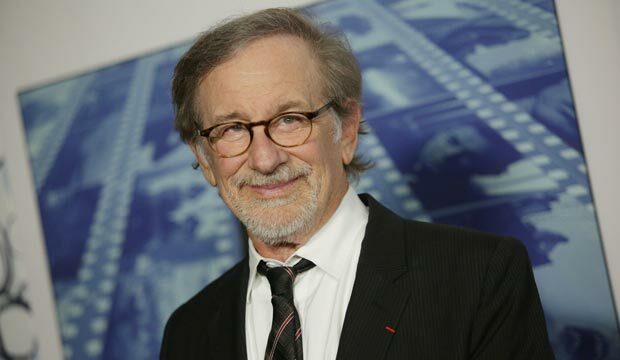 What makes the early work of Spielberg so special is the way his films can be enjoyed by both adults and children alike and this in part comes down to the way we cannot help but identify with his characters no matter what situation they are faced with – something that many filmmakers can only dream of being able to do. We can see today just how influential of a filmmaker Spielberg is and has been – the adored Stranger Things is just one of many examples of work in recent years that has clearly drawn on his work with reverberations of 80s classic, E.T. The Extra Terrestrial, in this Netflix Original Sci-Fi drama. Following on from his critical success in the 1990s with Schindler’s List and Saving Private Ryan, Spielberg has diverted in recent years from the types of films that brought him to the forefront of the industry in a move towards more ‘serious’ filmmaking. 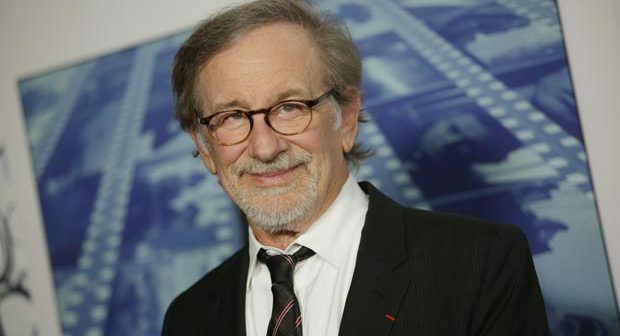 Although not as unique or endearing as his action-adventure classics, his recent awards-worthy dramas demonstrate just how sophisticated Spielberg is as a filmmaker; in the 21st century, the edge-of-your-seat suspense of Jaws translates to the Cold War in Bridge of Spies and to the newsroom in The Post. Next up for Spielberg is Ready Player One, set for UK release on March 30th. An adaptation of Ernest Cline’s science-fiction dystopian novel of the same name, Ready Player One promises to be an explosion of pop culture and draw on the 1980s that Spielberg was such a prominent figure in. With this project that’s been in the works for a number of years, it’s refreshing to see Spielberg depart from the hard-hitting dramas that he has finessed so brilliantly in the past decade or so and return to what he did brilliantly to first come to our attention (an action-filled adventure spectacle). He may have developed and moved on from his early style as his career has progressed, but there’s no doubt that whatever Spielberg produces is a guaranteed demonstration of cinema’s full potential – this man’s work is irresistible, pure entertainment.